A 2018 NAACP Image Award nominee and an NPR Best Book of 2017, a moving African-American family drama of love, devotion, and Alzheimer’s disease. Diane Tate never expected to slowly lose her talented husband to the debilitating effects of early-onset Alzheimer’s disease. As a respected family court judge, she’s spent her life making tough calls, but when her sixty-eight-year-old husband’s health worsens and Diane is forced to move him into an assisted living facility, it seems her world is spinning out of control. As Gregory’s memory wavers and fades, Diane and her children must reexamine their connection to the man he once was—and learn to love the man he has become. For Diane’ daughter Lauren, it means honoring her father by following in his footsteps as a successful architect. For her son Sean, it means finding a way to repair the strained relationship with his father before it’s too late. Supporting her children in a changing landscape, Diane remains resolute in her goal to keep her family together—until her husband finds love with another resident of the facility. Suddenly faced with an uncertain future, Diane must choose a new path—and discover her own capacity for love. 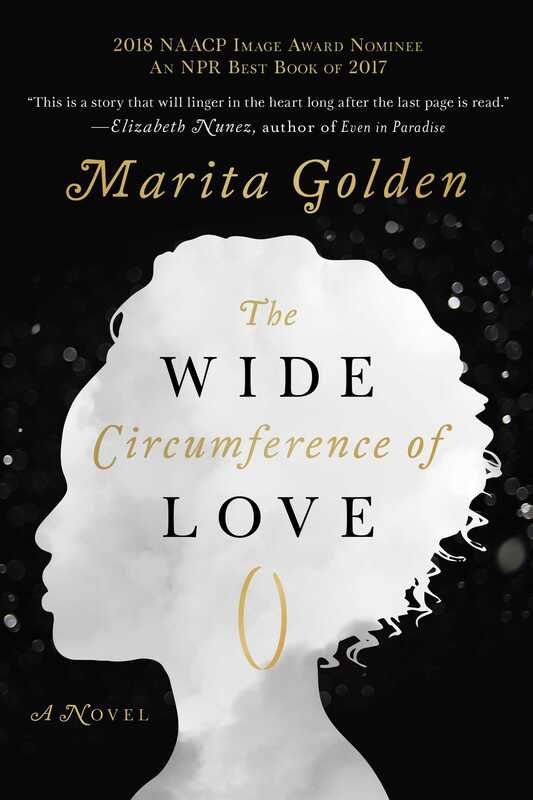 Marita Golden, cofounder and president emeritus of the Hurston/Wright Foundation, is a veteran teacher of writing and an acclaimed award-winning author of more than a dozen works of fiction and nonfiction. She has served as a member of the faculties of the MFA graduate creative writing programs at George Mason University and Virginia Commonwealth University and in the MA creative writing program at John Hopkins University, and has taught writing internationally to a variety of constituencies. She currently lives in Maryland.